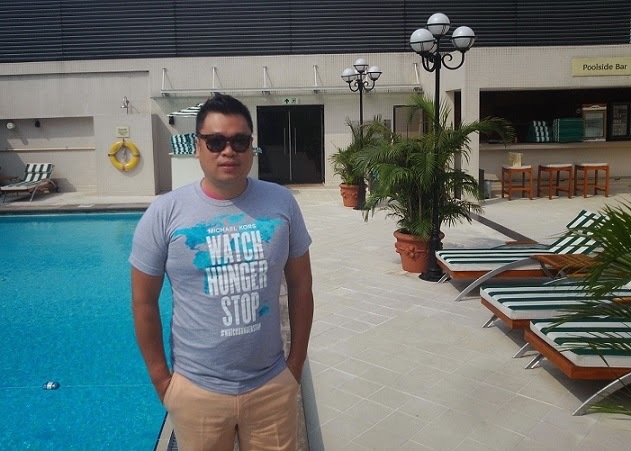 Michael Kors announced that in honor of World Food Day by donating 100 meals to children in need for each person who posts a photograph wearing his Watch Hunger Stop T-shirt on any social media platform using hashtag #WatchHungerStop. Kors said he hope people would join in the conversation and help raise public awareness about ending global hunger. You can pick up their free T-shirt at participating Michael Kors stores through the end of October, while supplies last. Let's do your part and show your care!